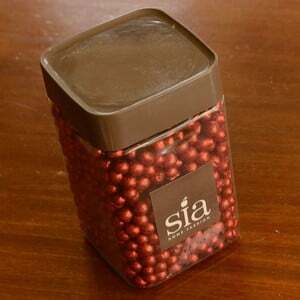 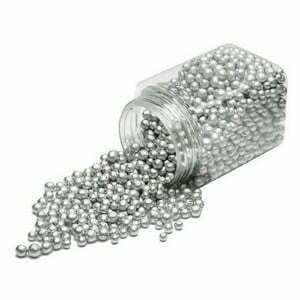 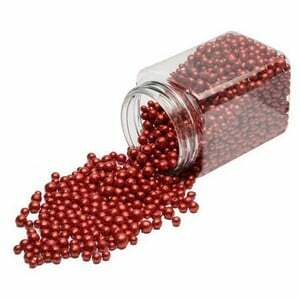 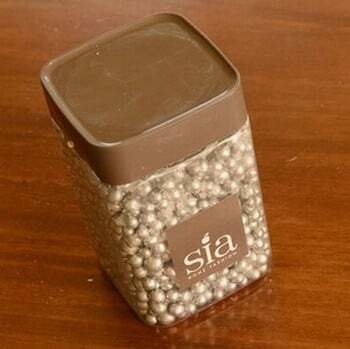 The Decorative Pearls are supplied in a handy resealable jar so you can use as much or as little as you like. 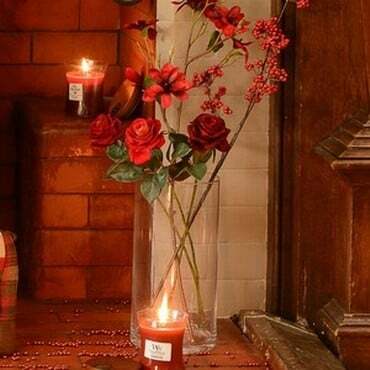 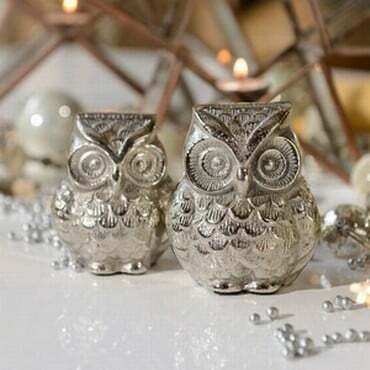 Ideal for vases and lanterns but also look great as part of a Christmas table decoration or display. Available in silver and red for a festive feel the pearls are supplied in a 350ml jar.